Home / #TopStory / #TrueNews / US / Washington / #TrueNews : US Army testing attack helicopter that fires at targets with laser weapons ! #TrueNews : US Army testing attack helicopter that fires at targets with laser weapons ! 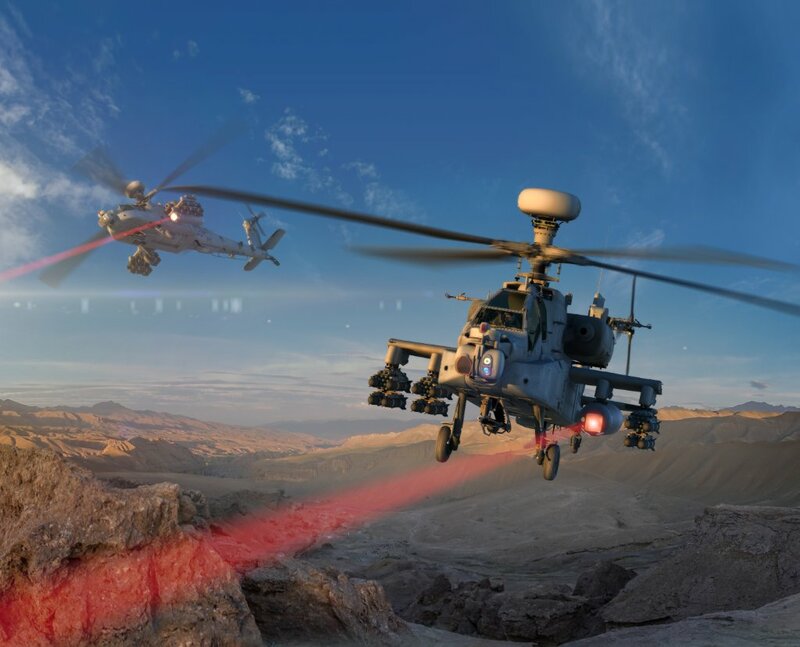 The US military's experiments shooting lasers from vehicles continue with another important milestone: Laser-equipped attack helicopter fired at targets for the first time. The US Army keeps getting better at nailing UAV targets with ground-based truck lasers, but it's harder to fire accurately from helicopters. Not only does their position fluctuate with airborne conditions, but their whole frame vibrates as their rotors spin fast enough to keep the whole vehicle aloft. Hitting a target almost a mile away from the air, as the Army just accomplished in a New Mexico tests series, is a big deal.